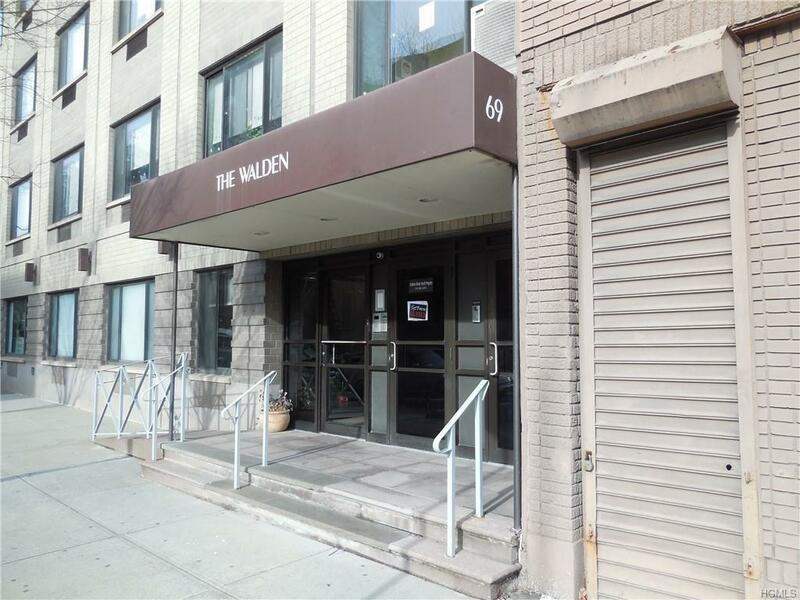 This is a Boutique Condo located in The Walden Condominium in Central Harlem. 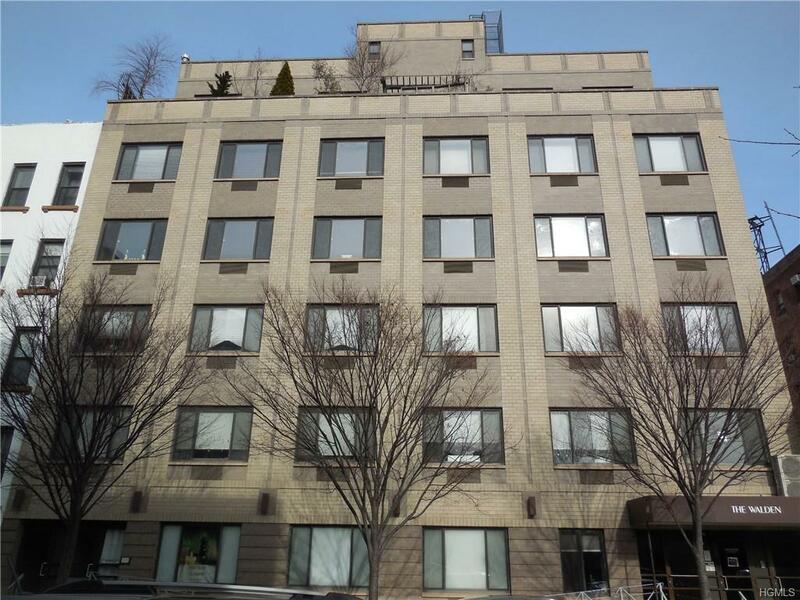 The unit consisit of 2 bedrooms 1.5 bath. 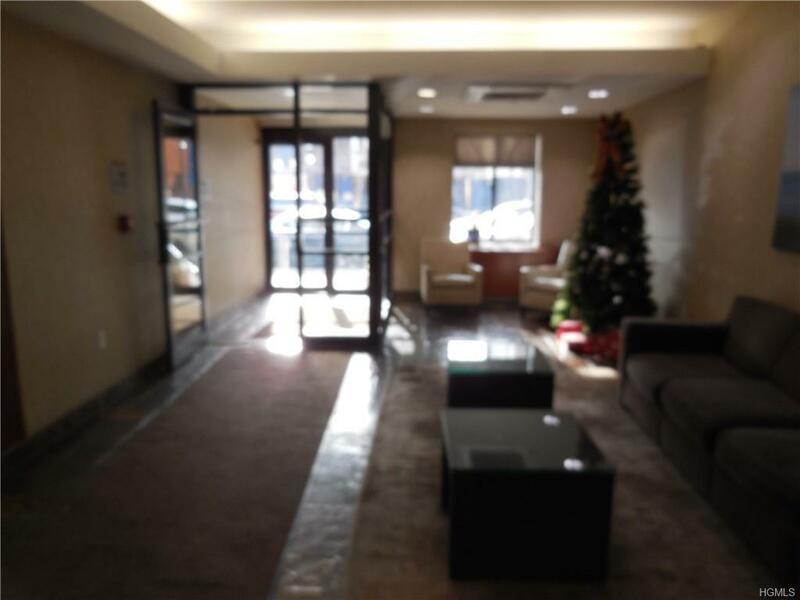 The building offers: P/T Doorman, Video Security, Free Landry, Tenants Lounge, Storage, Bike Room. investor friendly. TAX ABATEMENT 421a abatement expires in 2031. 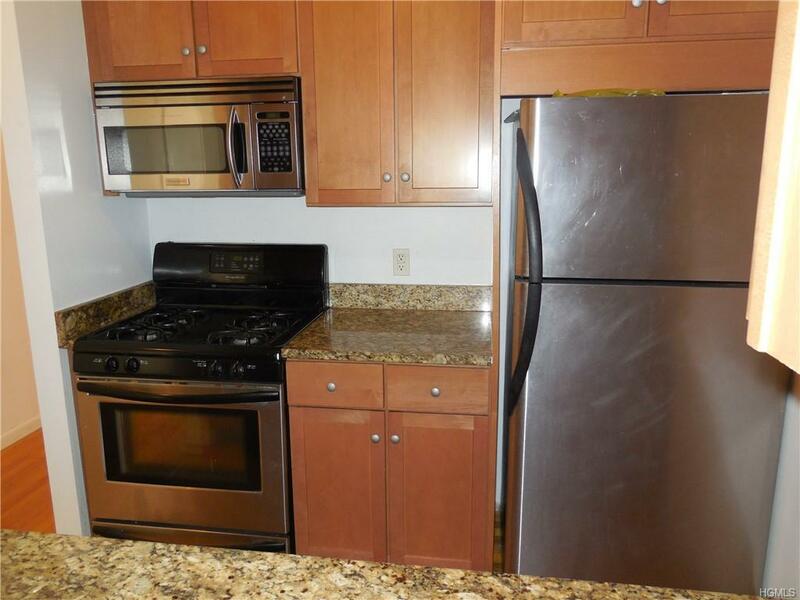 Great opportunity for home ownership in central Harlem. Listing courtesy of Joe Hasselt of Joe Hasselt Real Estate.